Want to run faster, at a consistent pace or just look like a gazelle as you run the streets of Kansas City? 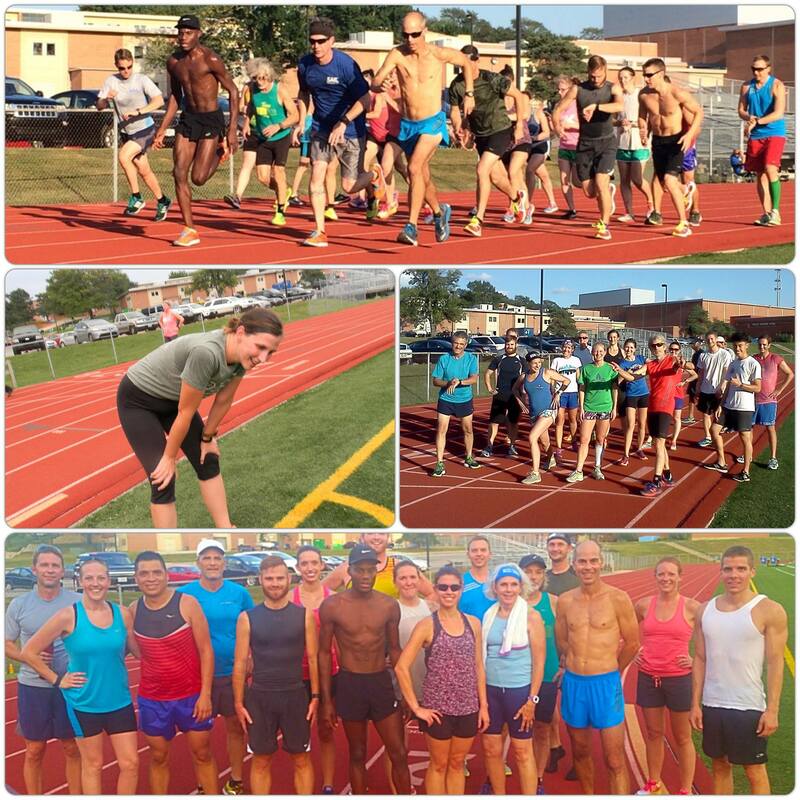 Join Coach Brett for interval training every Wednesday at 6:00, April 3, 2019- October 9, 2019. Bring your own water bottles. 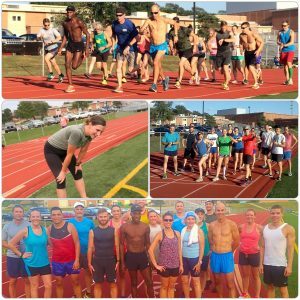 These sessions are FREE for Kansas City Running Club members. To become a member, click here. HyVee Arena, 1800 Genessee St, Kansas City, MO 64102 Meet on the track. Workouts are for all abilities. Individualized pacing charts are reviewed prior to each workout. Check the KCTC Intervals Facebook page for posted workouts and updates. The KCTC is designed for kids and adults including Youth (8-14), Open, Masters (40+), and Elite Groups. The goal is to have a club to compete nationally at USATF Events at all levels including cross country, track, and road races. Each season ends with a USATF National Championship and the potential for teams to compete for Team USA at the Olympic Games, World Championships, North America – Central America Championships and more.